As a full feature licensed tree service, we also do tree trimming, general tree removal, tree climbing, and stump grinding. Here’s a video of a palm tree removal in Westminster California. The owner told us his front yard was being re landscaped so it was okay to drop the tree across his yard. We usually proceed differently, but these circumstances lead to a quick tree removal. This palm didn’t stand a chance. 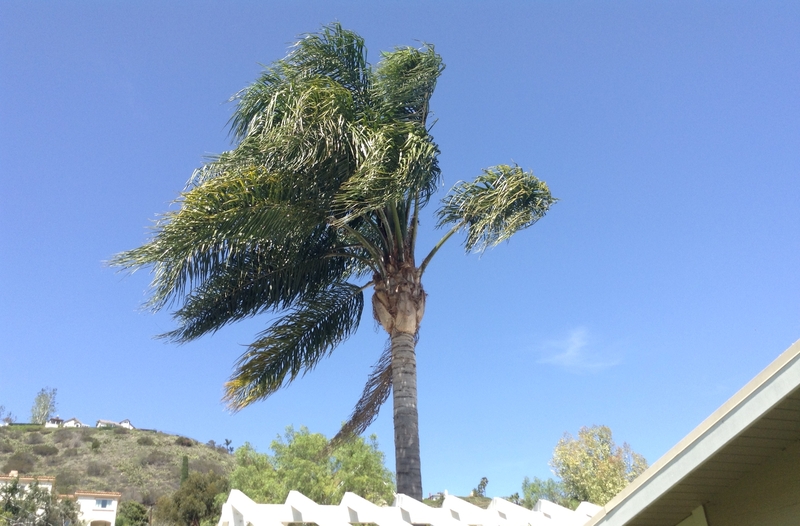 Palm tree removal in Orange County is a common job for our tree service because of how many palm trees there are in the OC! These trees have deep roots, and can be extremely tall and heavy. Properly removing a fully grown palm tree is not a simple job and requires an expert crew to ensure that it is done safely. Our professional climbers have worked with palm trees for years, and are sure to dispose of even the largest most established tree with ease. It really is amazing what they can do! Transforming a scraggly tree with big bunches of dead leaves, into a charming and well groomed example. Protected by Invisible Defender. Showed 403 to 692,158 bad guys.